Download mobile Touch racing 3d for JAVA mobile - one of the best JAVA Games. Play mobile Touch racing 3d game free! Download it right now! You will certainly enjoy its fascinating gameplay. At Phoneky.com Free JAVA Games Market you can download mobile games for any phone absolutely free of charge. With this JAVA jar app game you will not be bored in school or at work. 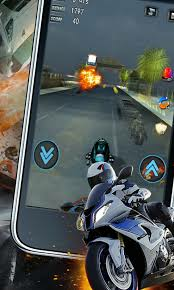 If you install full mobile Touch racing 3d JAVA app, you'll play for hours and just won't able to tear yourself away from your gadget. Beautiful graphics and addictive gameplay will keep you captivated for a very long time. 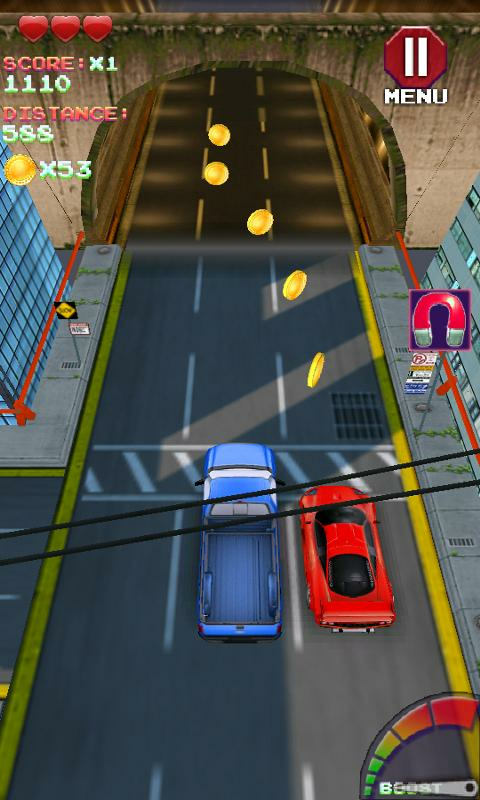 At Phoneky.com you will find many other games / apps of different genres, from adventure and action to the logic and racing JAVA jar games. Download free app mobile Touch racing 3d for mobile phone via PC, Mobile or Tablet. 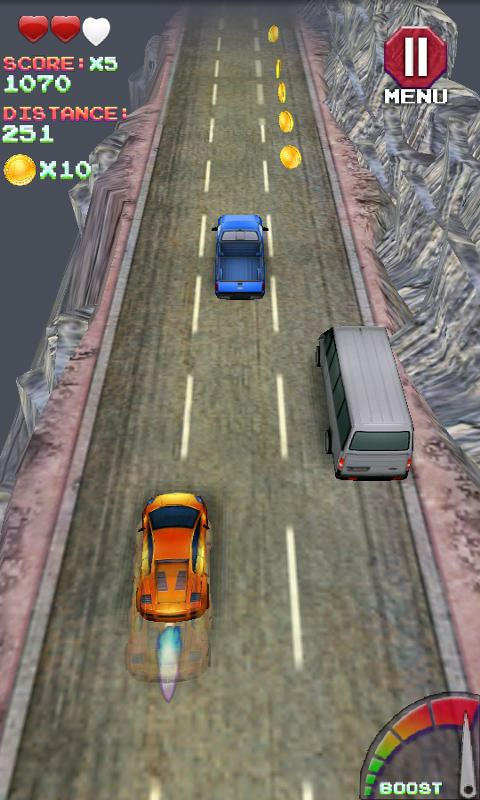 To get best games for JAVA mobiles, top 10 just sort games by Popularity.